Beautiful club, 15 minutes South of Greenville. 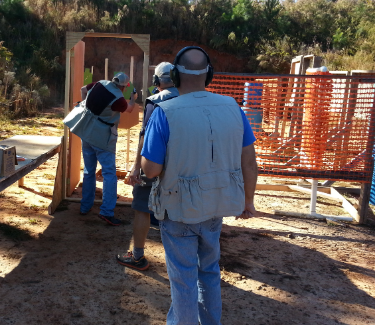 Consists of Pistol, Rifle, Shotgun and Sporting Clays facilities. Please search Practiscore for Match links. Battle of Belton 2019 SC State Championship!